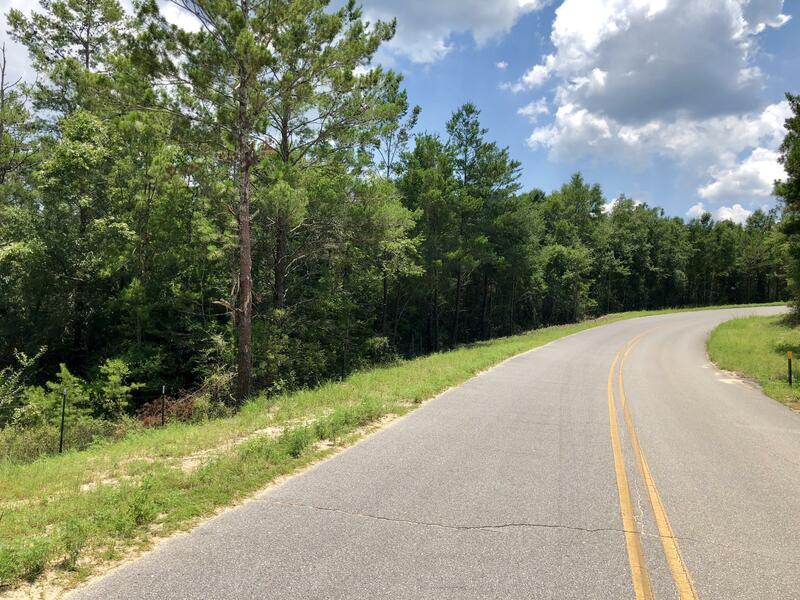 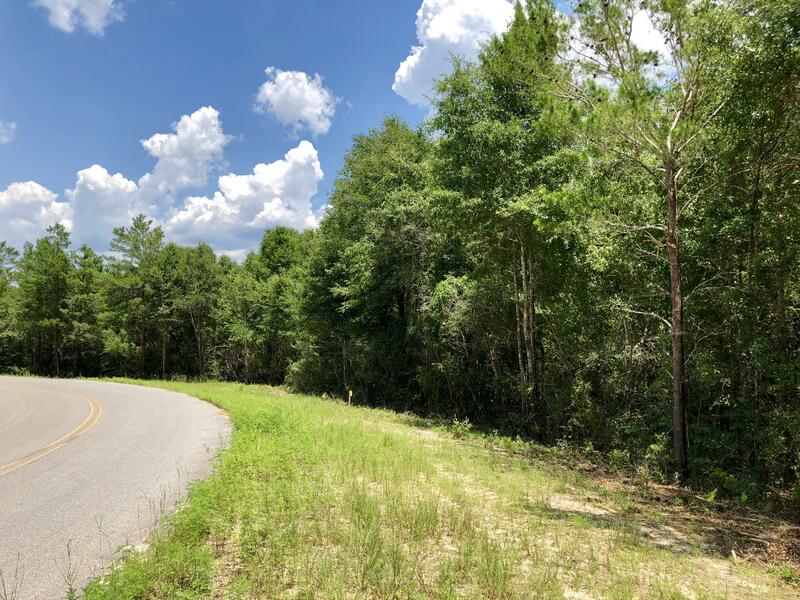 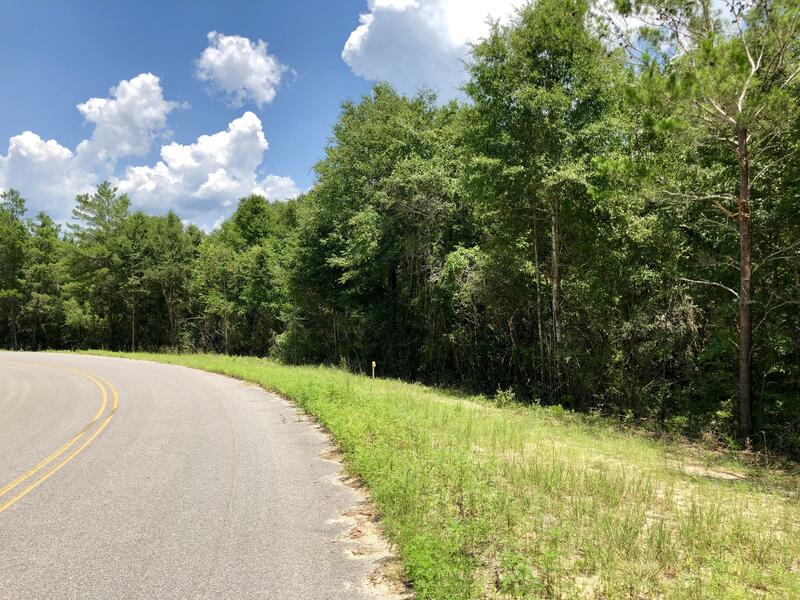 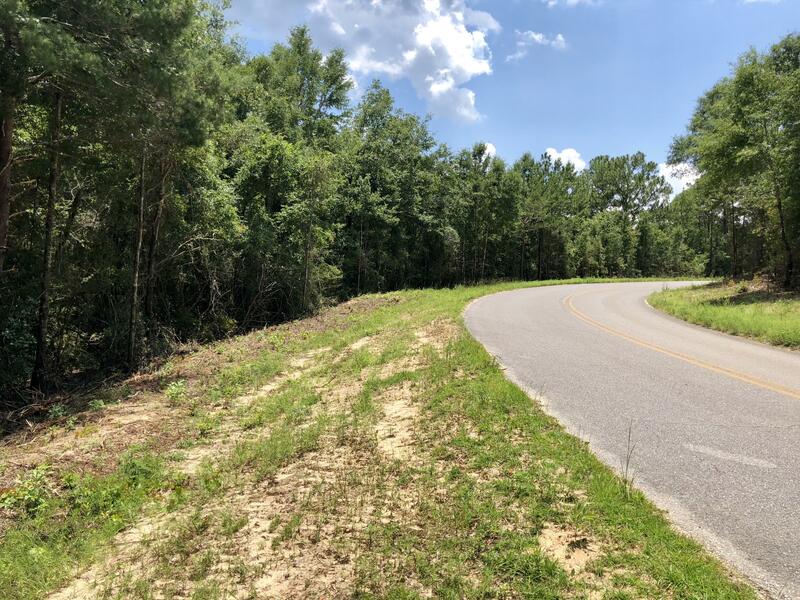 Lot 2 Oak Ridge, Defuniak Springs, MLS# 802914: ERA American Real Estate Buy A Florida Vacation Home, Schedule a Showing, Call Brandon Jordan of ERA American Real Estate Today! 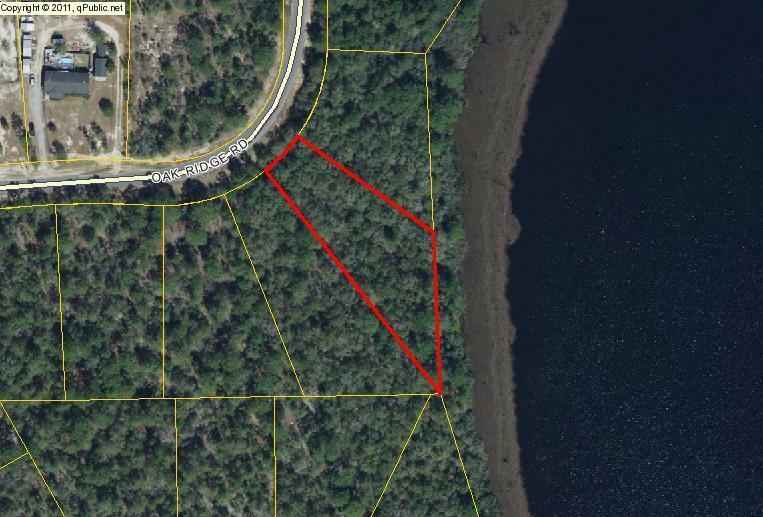 Check out this 1.135 acre waterfront lot on Juniper Lake! 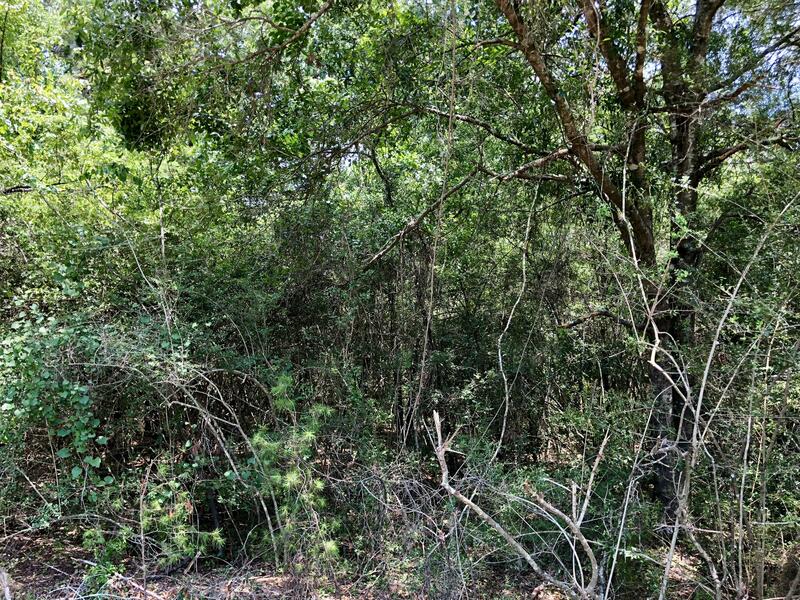 Lot is located in the north east section of Juniper lake that is less populated for more seclusion and privacy. 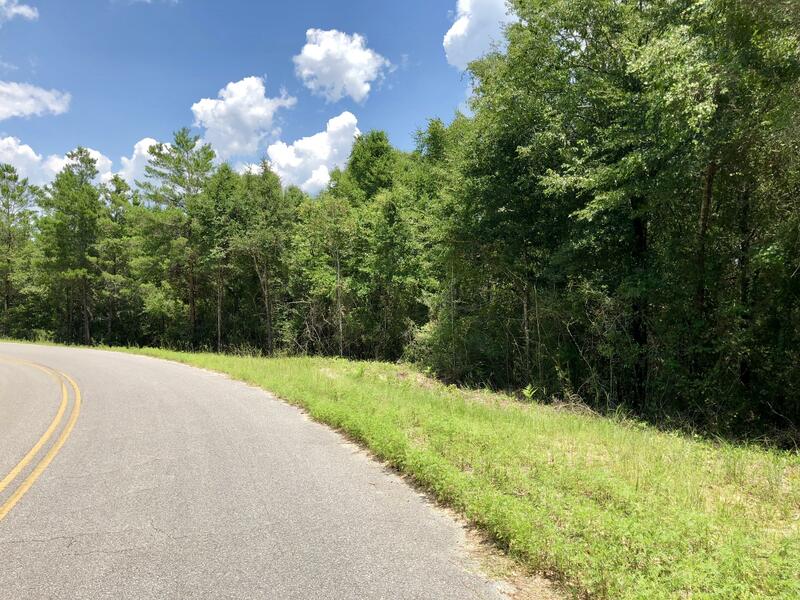 This lot provides you with 248 Feet right on the water! 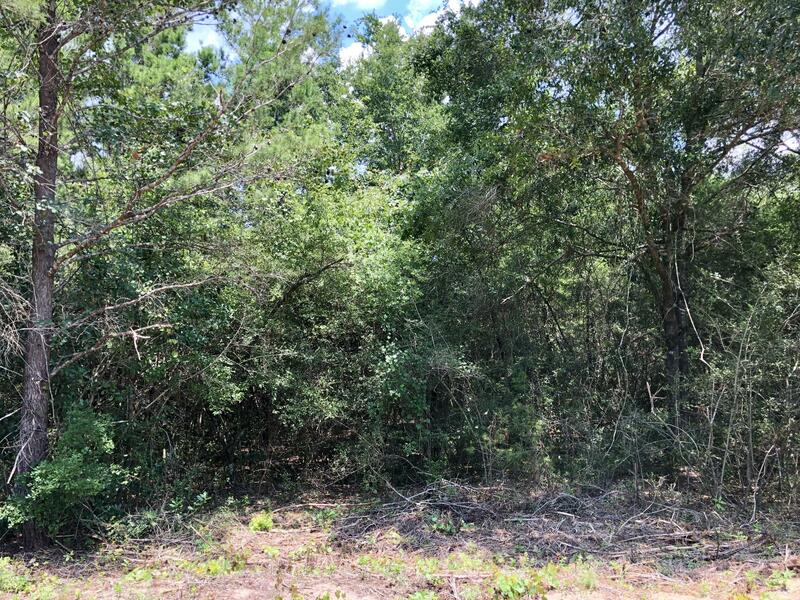 Clear this property and build you a beautiful lake front home. 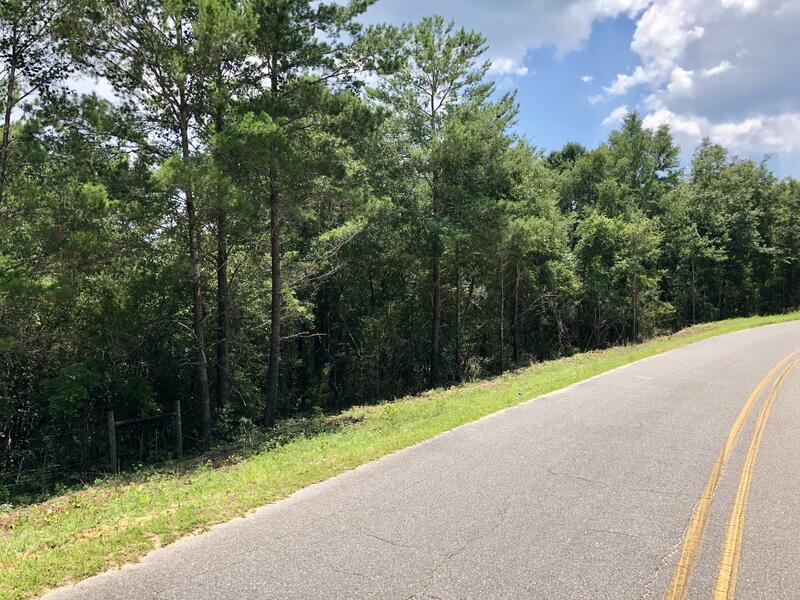 This listing provided courtesy of HomeGo Properties. 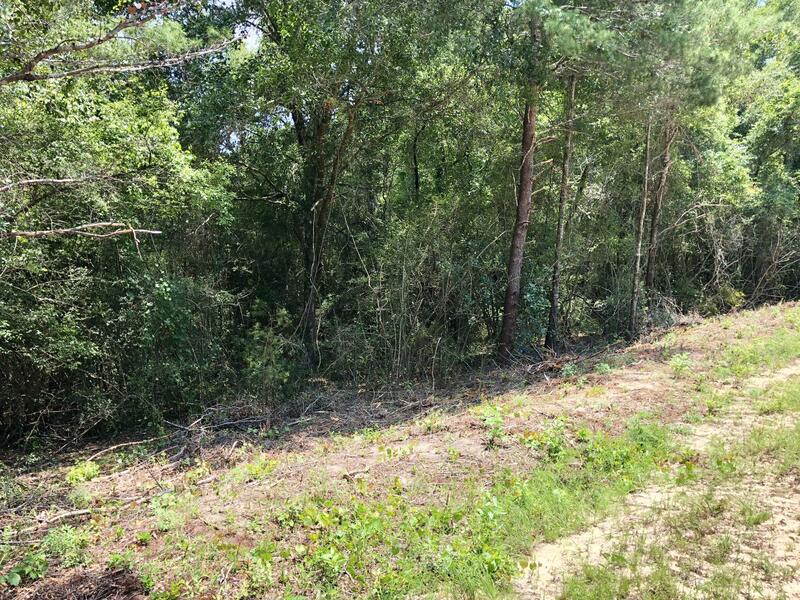 This information was last updated on 4/19/2019 10:07:47 PM.